Your website’s design is one of the most important things to consider when in the planning stages. It basically controls how people will view and interact with your site, and in the end will determine how long people stay on your site for and what pages they look at. 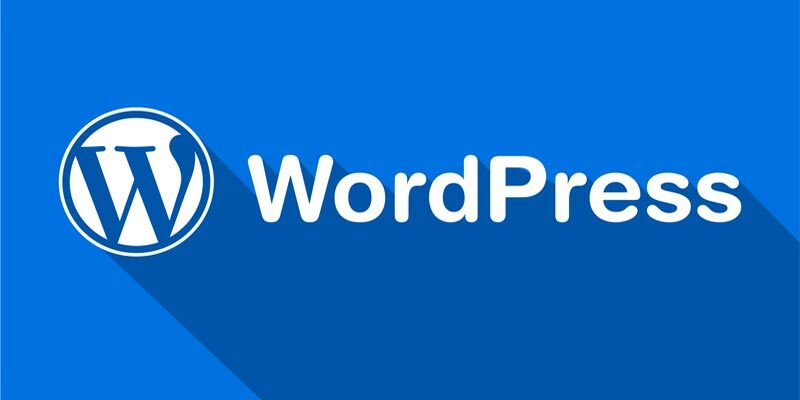 As one of the internet’s leading content management platforms, WordPress is probably a pretty good choice to build your next website on. The WordPress platform gives you the ability to customise your website in almost any way you want. This means that it allows you to invest a lot of time in design and planning before your site goes live. However, it can be hard to design your own website if you’re not a very artistic person. Web design can be difficult, and it’s certainly not everyone’s cup of tea. 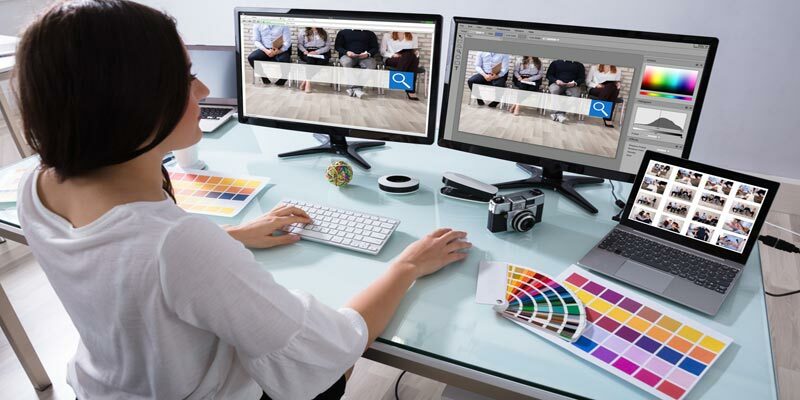 With this in mind, here’s a few reasons why you should consider employing a professional WordPress web designer for your next website. Most web designers spend 30 or 40 hours a week doing exactly that – designing websites for clients throughout the world. This means that they get a lot of practice, and are therefore usually very well equipped to help you design the perfect layout for your website. Employing an experienced web designer will let you sit back and relax while they go about their business. It will reduce your stress levels, and you should end up with a site that reflects your values and the message that you’re trying to pass along.